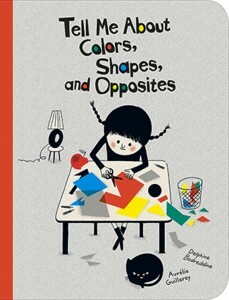 It’s never too early to begin your child’s education, and Tell Me About Colors, Shapes and Opposites, by, Delphine Badreddine, is a perfect starter book. 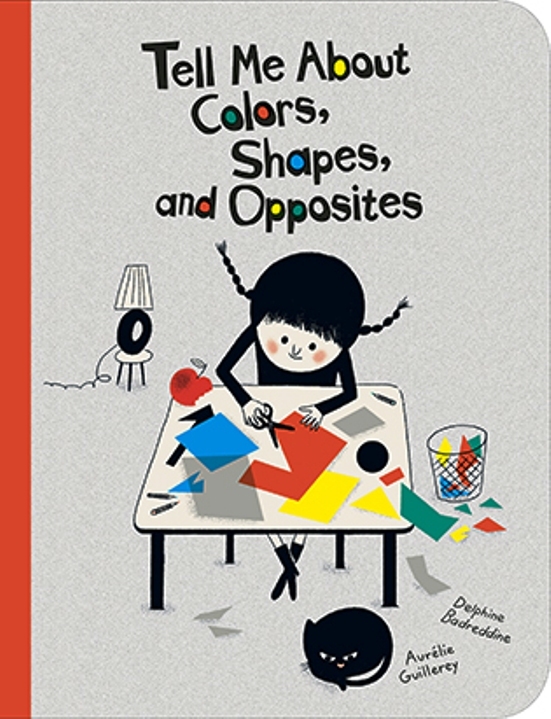 Tell Me About Colors, Shapes and Opposites is a handy little hardcover picture book with contents divided into six mini-chapters written around familiar concepts. For example, the chapter called “Where are you hiding?” explores the theme of finding a missing kitten, so children look below the bed, on top of the shelf, beside the chair, and so on. They also look to the left, the right, inside the house, outside the house, and behind and in front of a blanket hanging on the clothes line. In the chapter called “What are you doing?” children discover measurements, like thin twigs, thick logs, long sticks, straight planks and twisted tree limbs. The remaining chapters discuss colors, shapes, a fun party (including concepts like together, dancing in a line, and dancing two-by-two), and time spans (i.e., morning, evening, before, after, hello and goodbye). This useful book should be a great stimulant for curious little pre-k through kindergarten children just learning their colors, numbers and shapes. The smiling characters, drawn by Aurelie Guillerey, are interesting enough to keep children entertained and eager to learn each time they flip through the pages. 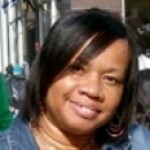 Buy with confidence and use in any kindergarten or pre-k classroom, church library, doctor’s office or home library.